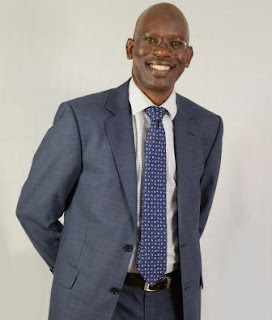 Philip Lopokoiyit is on the board of NIC Group Plc and British American Tobacco Uganda Ltd. and Member of Chartered Institute of Management Accountants (Kenya) and Member of Institute of Certified Public Accountants of Kenya. In the past he held the position of Finance Director at British American Tobacco Kenya Ltd. and Head-Finance for British American Tobacco (Nigeria) Ltd.
Mr. Philip Lopokoiyit aged 50, joined CIC Insurance Group Limited in November 2015 as an independent director and Chairman of the Audit committee. The Director has extensive experience in financial management and has served in senior management over the last 16 years as head of finance in various BAT Business units where he was the Finance Director BAT Kenya and the BAT East and Central Africa Area Head of Finance. British American Tobacco Uganda Ltd.